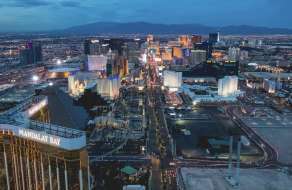 With the M life Rewards Mastercard, you can turn everyday purchases into elevated experiences by earning M life Rewards Points that can be redeemed for FREEPLAY®, and Express Comps™ for use on rooms, dining and entertainment. Upgrade Your Status. Upgrade Your Rewards. With the M life Rewards Mastercard get automatically upgraded to Pearl Status3. 10% Bonus on points earned playing slots AND extended expiration. Maintain Pearl status as long as your M life Rewards Mastercard remains active. Enjoy complimentary self-parking at all M life Rewards destinations nationwide. 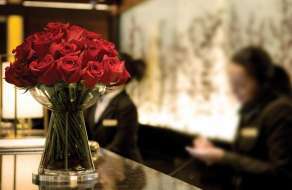 With the M life Rewards Mastercard, you will receive Priority Hotel Check-in at the Front Desk. 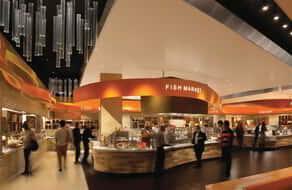 Save time with dedicated lines at participating Buffets. As a Pearl member you’ll be indulging while others wait. Points won’t expire as long as you continue to use your M life Rewards Mastercard. When you spend $1,000 in the first 3 billing cycles. 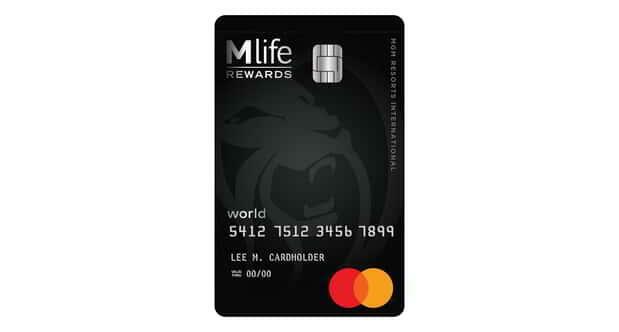 You must be at least 21 years old and an M life Rewards member in good standing to be eligible for the M life Rewards Mastercard. You must be at least 18 years old to be eligible for a credit card. To apply for a First National Bank of Omaha Platinum Edition ® Mastercard without rewards, please visit FirstBankcard.com/fnbomnr. Points may not be redeemed for FREEPLAY at MGM Grand Detroit. Q: How do I get Free Parking? A: With the M life Rewards Mastercard you will receive Free Self-Parking at M life Rewards Destinations. 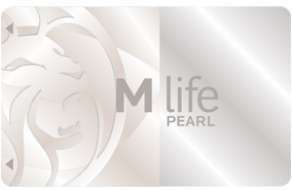 Scan your Pearl M life Rewards card at the Self-Parking entry and exit kiosks or present your Pearl M life Rewards card to the attendant and you will not be charged.